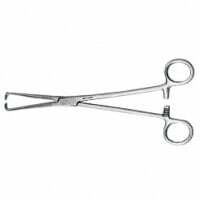 Medical forceps have multiple applications and are therefore part of the standard medical equipment found throughout most medical disciplines. 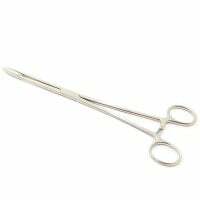 In our online shop, you will find a nice selection of medical and surgical forceps for the practice, clinic and surgical unit. 60,98 EUR* Not ready for shipping. Reserve today and we will ship as soon as possible. 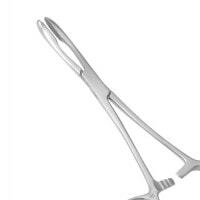 Medical forceps are used throughout various disciplines, such as dentistry, surgery and internal medicine. 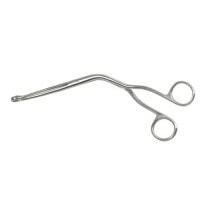 With Praxisdienst, you are provided with a nice selection of various medical and surgical forceps, such as Schroeder hook forceps, dressing forceps, Radolf nail pulling forceps, cap forceps and tongue forceps, as well as tick pincers and body fat calipers. 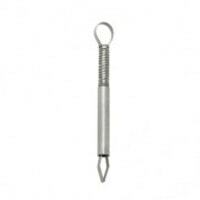 Collin tongue forceps are especially useful. 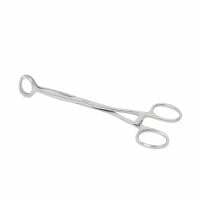 These medical forceps have grooved, circular grips that provide you with an ample, yet simultaneously safe grip of the forceps, even under wet conditions within the oral cavity. 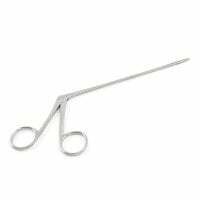 Whether for securing the tongue of unconscious patients or for holding the tongue during examinations by the ENT doctor, tongue forceps have universal applications. 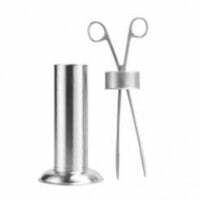 They can also be used as tissue forceps or swab forceps. 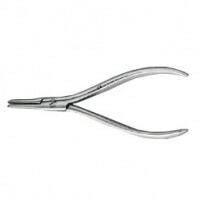 All forceps that are made from medical-grade stainless steel can be easily cleaned, disinfected and autoclaved. 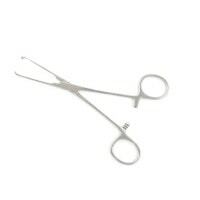 Naturally, we offer you many medical forceps as hygienic single-use instruments, which are to be disposed of after use. 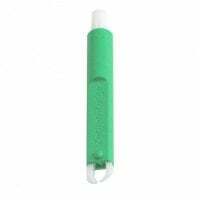 These can be found in the category Single-Use Instruments.